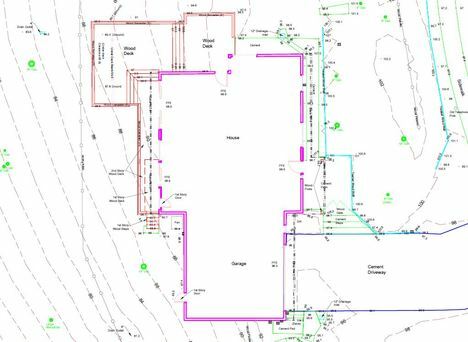 Foresite provides reliable landscape base maps for architects and design professionals throughout the Bay Area. "I found ForeSites’ services prompt and accurate, really kept my project moving along. I plan to use them in the future!" "We like your mapping service a lot, and we will use it often. "